We are the people that small and big organizations come to for a complete end-to-end technological solutions package. We are the ones behind their high-tech servers, their impenetrable firewalls and their state-of-the-art hardware. Enterprise networks and data access can be knocked out without warning, thanks to natural and man-made disasters. 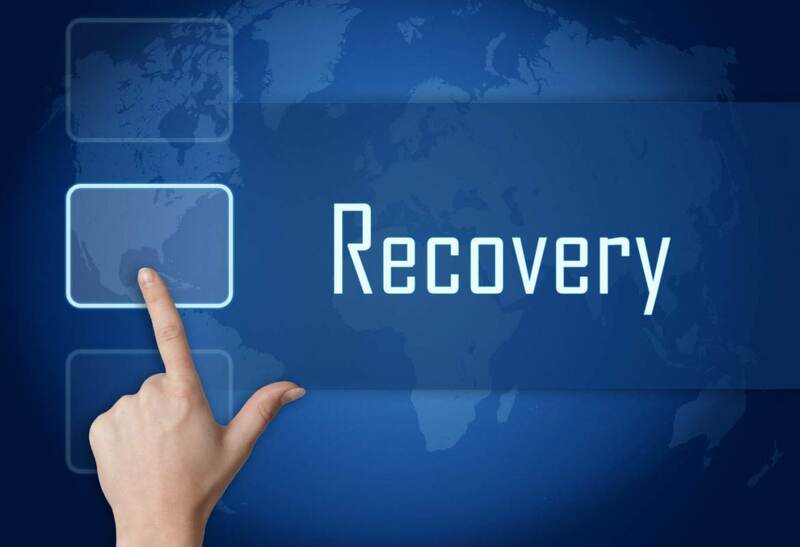 You can’t stop them all from happening, of course, but with a good disaster recovery plan you can be better prepared for the unexpected. Businesses today need infrastructure that’s driven majorly by technology and generally constitutes expensive servers, workstations and hardware to keep pace with the competition. It is imperative to ensure foolproof arrangement for the safety of equipment as theft will not only impact performance, but will also put the company at a significant financial loss. 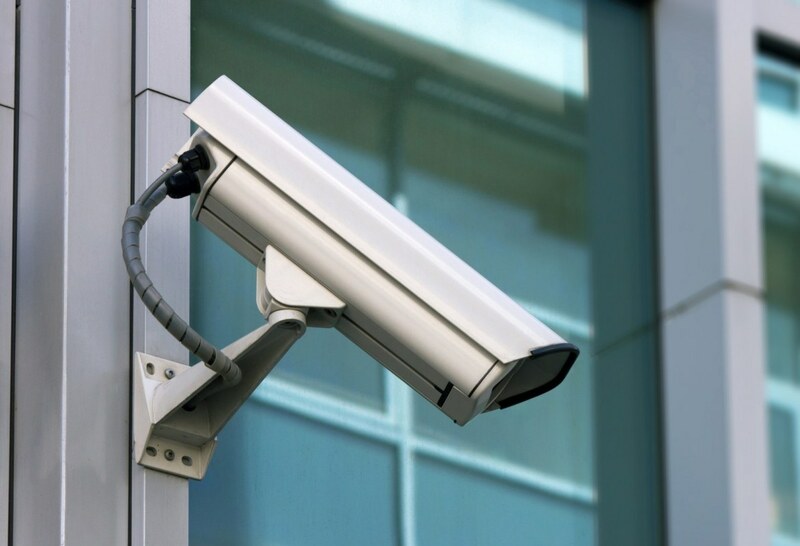 CCTV surveillance solutions allow businesses to monitor their site round the clock and ensure that the safety of their costly equipment is not compromised. A firewall is a network security device that monitors traffic to or from your network. It allows or blocks traffic based on a defined set of security rules. Proxy Firewall: An early type of firewall device, a proxy firewall serves as the gateway from one network to another for a specific application. Proxy servers can provide additional functionality such as content caching and security by preventing direct connections from outside the network. However, this also may impact throughput capabilities and the applications they can support. Stateful inspection firewall: Now thought of as a “traditional” firewall, a stateful inspection firewall allows or blocks traffic based on state, port, and protocol. It monitors all activity from the opening of a connection until it is closed. Filtering decisions are made based on both administrator-defined rules as well as context, which refers to using information from previous connections and packets belonging to the same connection. Unified threat management (UTM) firewall: A UTM device typically combines, in a loosely coupled way, the functions of a stateful inspection firewall with intrusion prevention and antivirus. It may also include additional services and often cloud management. UTMs focus on simplicity and ease of use. Next-generation firewall (NGFW): Firewalls have evolved beyond simple packet filtering and stateful inspection. Most companies are deploying next-generation firewalls to block modern threats such as advanced malware and application-layer attacks. Create a culture of communication by interconnecting the office. This can be done at a low cost without sacrificing performance or security. 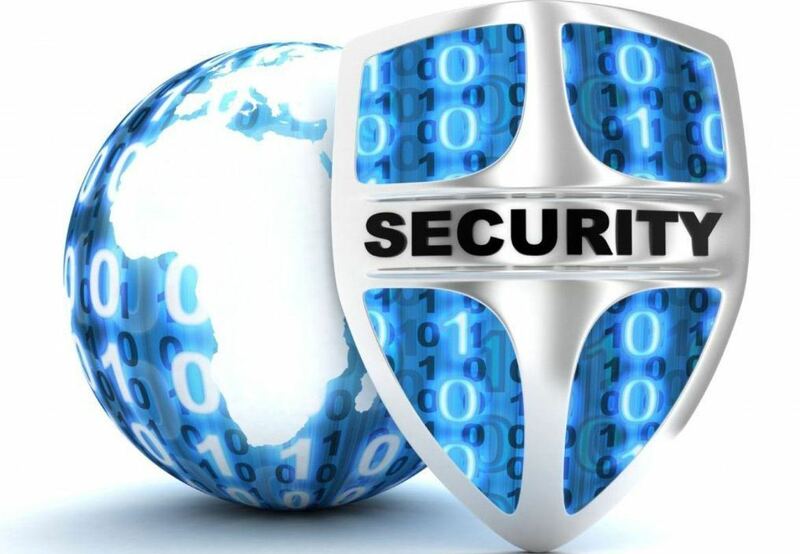 Unified threat management (UTM) solutions offer a completely new approach to connectivity and security management. It incorporates multiple security technologies. A standard UTM solution includes a firewall, intrusion detection, gateway security, anti-malware software and content filtering along with other security features. 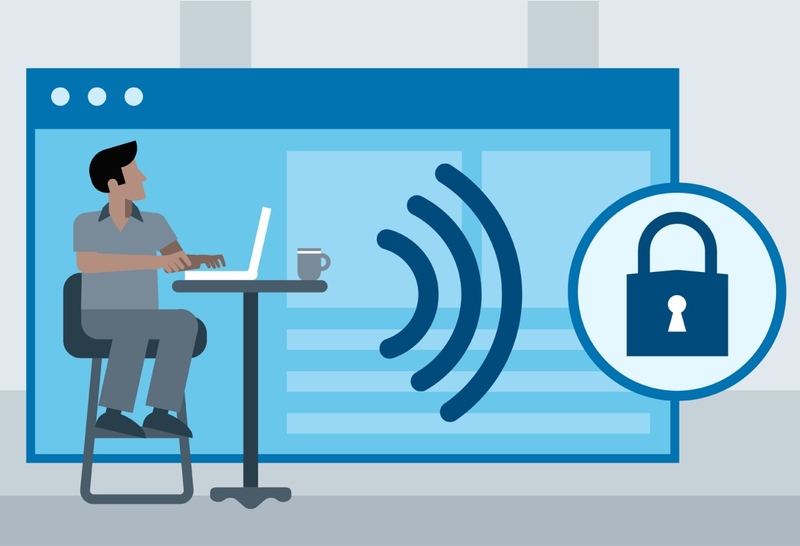 All these functions are rolled into one solution that can be easily installed, updated and maintained and provide enhanced security than conventional methods. The situation may involve IPsec or SSL, Static or Dynamic, Policy based or route based, etc. yet we can help you to implement the best solution. Access control system can be integrated seamlessly with existing systems for providing one centralized solution for workforce management. It can be used for leveraging existing employee demographic data. Manual entry steps can be reduced and with it the chance for clerical errors. 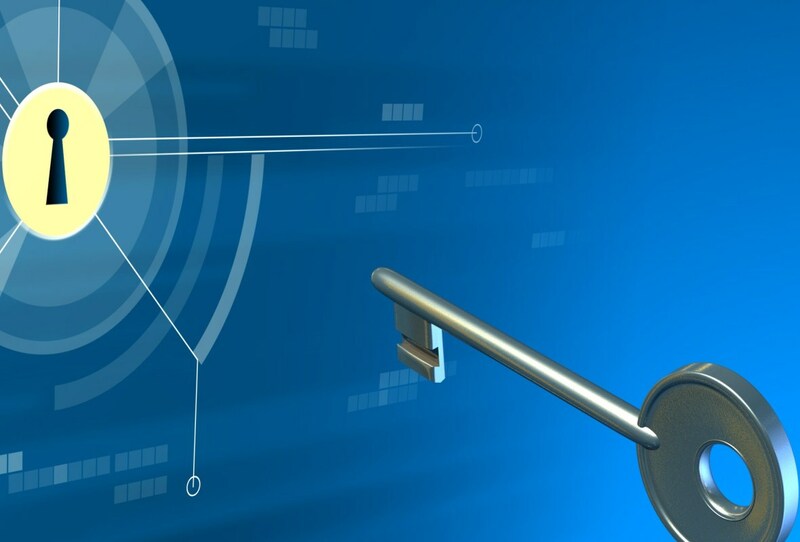 The system can be accessed from any network on the computer as all parameters of the access control system are securely housed in a database that is centrally managed. The need to install specially designed software is obliterated as the system can be tuned to provide access from the computer’s browser. The system can be used for identification, time and attendance, access control, and other applications including payment solutions. Access control system can be converted into visitor management system easily. It can be used to keep unwanted persons from entering your premises by identifying and logging each visitor and comparing their identification card against a crime database. It can also be used for printing a temporary ID badge for the visitor and ensuring that their activity and visit is restricted only to the areas they are permitted to enter. Have some questions about our price plans or ready to take our serices? Drop us a note and we'll be in touch shortly!